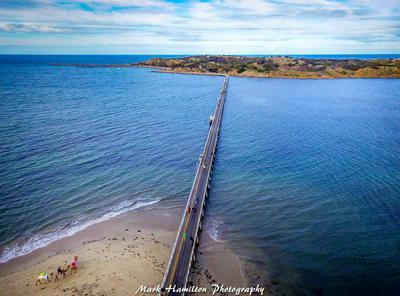 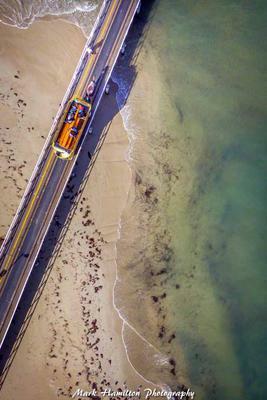 KAP images from Victor Harbour. 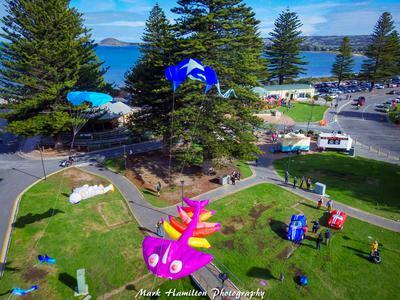 Adelaide Kite Flyers Association Invite to fly at Whale Time Playtime Festival at Victor Harbour on 29th May 2016. 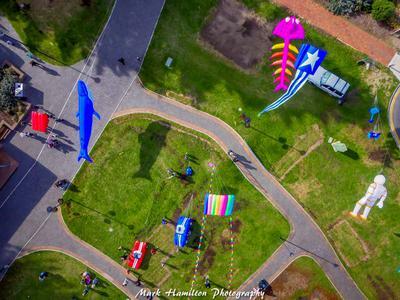 A great turn out by club members and a smile from Mother Nature, gave all who attended a wonderful display and allowed me to get some nice KAP images.